Each piece of technology we use is unique and offers countless benefits to our patients. 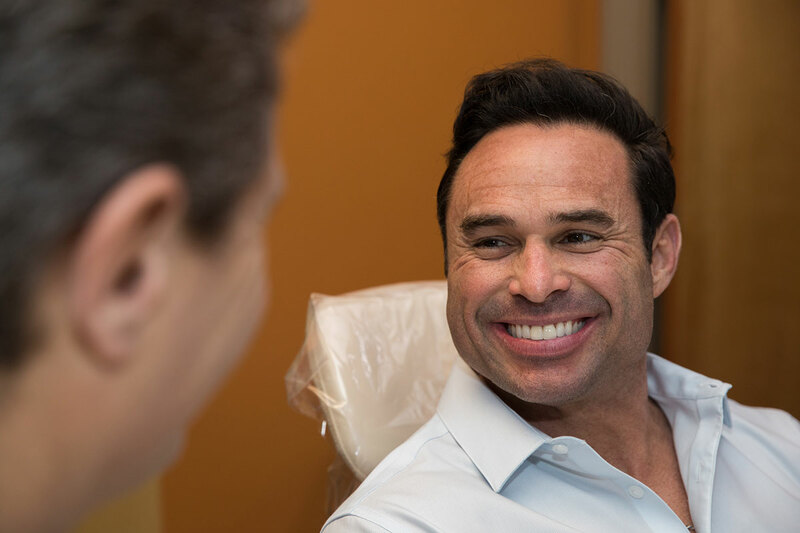 Dr. Wilson has specifically selected each of these technologies for the added comfort, convenience and precision they can add to your treatment plan. 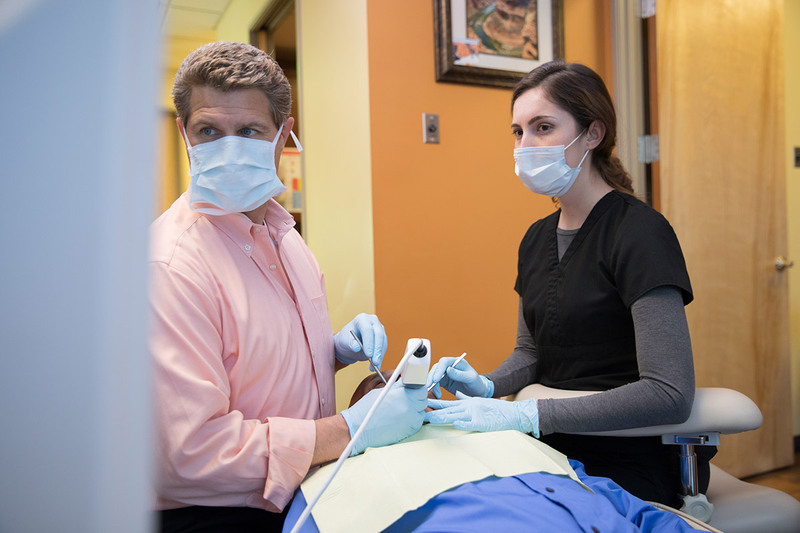 Our patients regularly express their complete satisfaction with both the technologies used for their diagnosis and treatment, and their smile results. 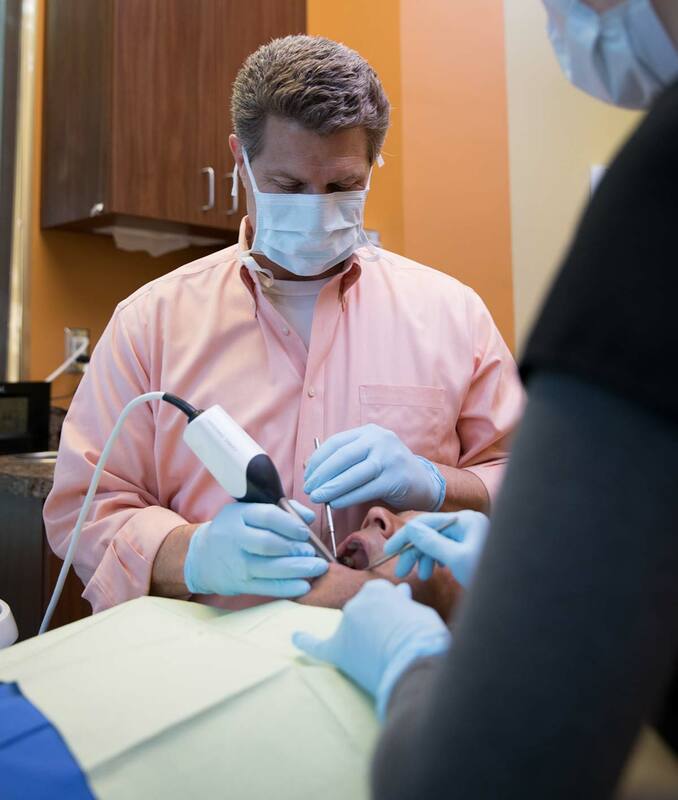 Experience the difference advanced technology can make for your dental treatment by scheduling your appointment with us today.